Blueberries are a natural and tasty way to get energy. These are very useful in brain stimulation and give you energy for the whole day. They are full of powerful antioxidants. And the best part is that, it contain no cholesterol or fat and are low in calories. Beans are known for strengthening the kidneys, adrenal glands and nervous system. It promotes physical growth and development. And when it comes to energy, they are an excellent source. The beans are one of the largest sources of antioxidants and protein. Various fruits such as avocado, papaya, guava and oranges are a good source of healthy energy. In addition, they provide essential proteins, vitamins and fiber. Nuts are full of protein, which is the best source of energy. When you feel lethargic, you can eat a few nuts (hazelnuts, almonds, etc.). Other compounds are nuts and fatty acids Omega3 Q10. Both are a good source of energy. Eat nuts as healthy snacks between meals. In general, almost all nuts give you energy, but the best are almonds, cashew nuts, walnuts and pecans. Rich in complex carbohydrates that sustain energy, low in fat and rich in fiber. 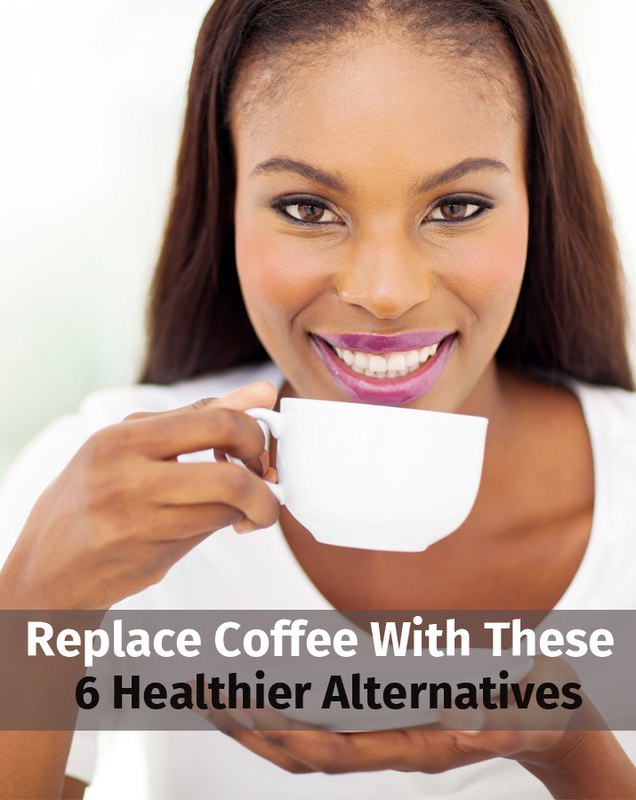 There is also a healthy way to get more energy without putting extra weight. An excellent food for those who are conscious of their health. A breakfast of oatmeal is a healthy way to start the day. Like oatmeal, whole grains are another way of getting energy from a healthy source. In addition to energy, they are a source of fiber and are available in many forms on the market, making them easily accessible.